Congratulations! You’ve made a big leap towards the podium. 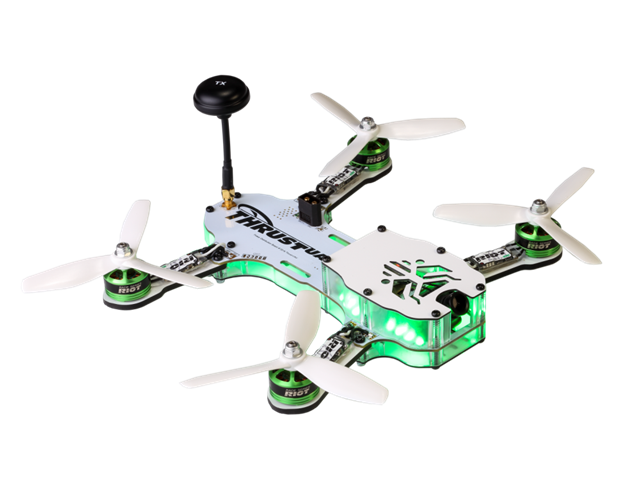 The essential addition to any educational drone program looking to upgrade to a bind-and-fly, premiere racing drone, the Riot 250R Pro puts the power in your hands. From novice to professional pilots, the Riot gives you complete control, breakneck speeds and incredible handling and performance. Just bind your radio and don your FPV goggles, and out-of-the-box, you’re ready for STEM at 80+ MPH. If you’re ready to bind your FrSky radio to the Riot 250R Pro, follow along with professional pilot Conrad “Furadi” Miller as he details exactly how to get it done. 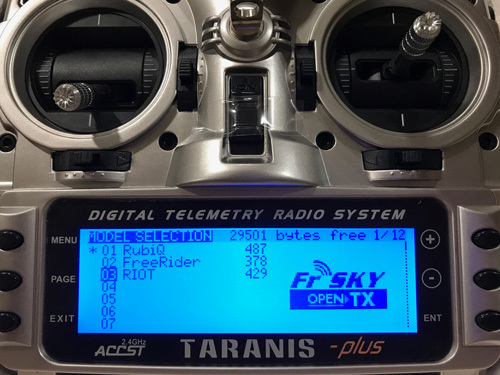 If you’re utilizing a Taranis radio controller that does not have the Riot pre-installed as an option, follow this link to instruction on how to re-flash your Taranis with a Riot 250R Pro pre-set.